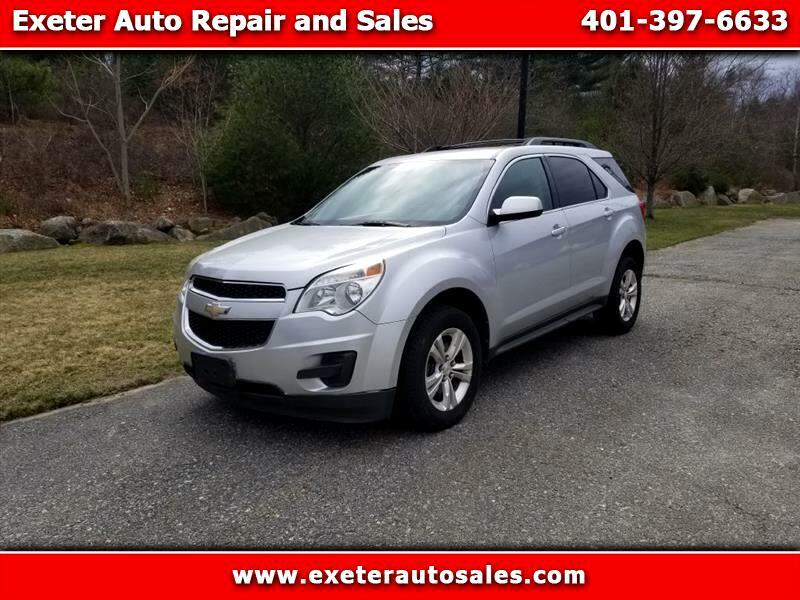 2011 Chevy Equinox LT AWD! 4 cylinder! Nicely equipped with a cloth interior; Bluetooth; AM/FM with CD/AUX; backup camera; driver power seat; alloy wheels; and more!